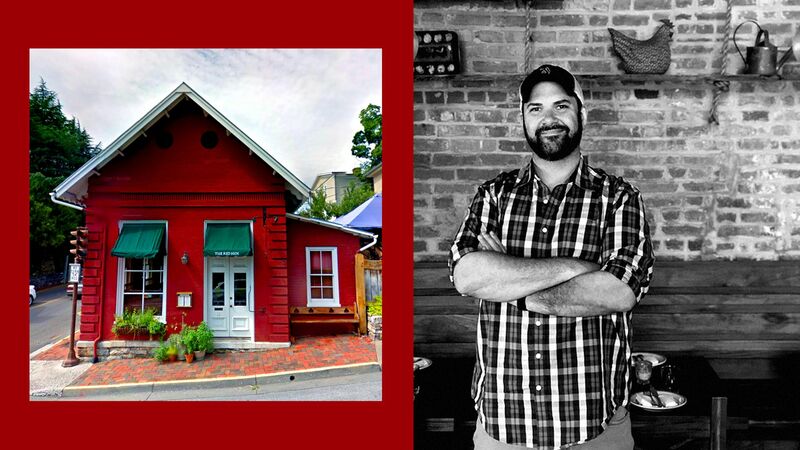 The big picture: The restaurant was mistaken for the Red Hen in Lexington, Va., which asked White House Press Secretary Sarah Sanders to leave on Friday. In a testament to the power of social media and how quickly misinformation can spread, owner and chef Michael Friedman's restaurant has fielded a barrage of threats and attacks. What's happening: The Red Hen in D.C. was egged on Sunday night — "Kind of ironic, that the Hen gets egged," Friedman told Axios; it's been dragged on social media and Yelp; he has received death threats, and threats of burning the building down. Friedman and his staff have worked hard to maintain a spirit of inclusion, he told Axios: "Whoever walks through that door, no matter what their age, their gender, their sexual orientation, their political affiliation, we treat everybody with the same level of high hospitality, dignity, and respect that they deserve. That's something that we've preached since day one." He said he hasn't heard from Sanders yet, but expects to. A New Jersey restaurant, also named The Red Hen, said on their Facebook page: "We are an independent, family owned business who happens to share the same name. Kindly check your facts before you erroneously defame an innocent business on Facebook in an attempt to destroy their business." A major concern for Friedman is that this could escalate to a more dangerous situation, similar to that of "Pizzagate." The bottom line: Misinformation spreads like wildfire in this age of social media — and "safe soap boxes," according to Friedman — and it's leading to people incorrectly targeting private citizens and businesses.